See More Our Top Sellers – SHOP THE DOG DAYS LIMITED SALE NOW! 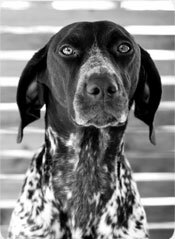 Whether you own a sporting dog or a posh pup, check out our blog for product highlights, dog adventures, antler chew and outdoor gear info, dog tips, news and more! Split Antler Chews 101- Everything you want to know about split antlers and more! 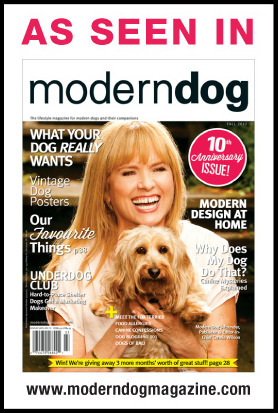 A Barktastic Announcement: $7.95 Flat Rate Shipping! Our antler chews are bar-none the highest quality, hand-selected dog treats you will find (the dog bone perfected! ), originating from top-grade naturally-shed elk antlers collected by hand and on hoof each year, and meticulously crafted into nature's perfect, eco-friendly, premium dog chew. 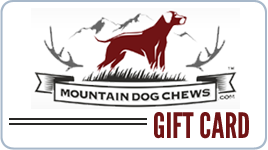 Feel good knowing that with elk antler chews from Mountain Dog Chews you are "treating" your dog to the absolute best. Benefits include: (i) rich source of minerals and nutrients; (ii) natural product of the USA, without additives; (iii) long lasting, safe and no splinters; (iv) mess-free and odor-free; and (v) not a slaughter house by-product! 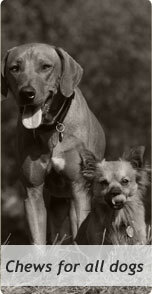 We are defined by our commitment to uncompromising quality and service, respect for and stewardship of the American outdoors and its wildlife resources, and to fostering moments of connection between individuals and their wonderful and selfless canine companions.